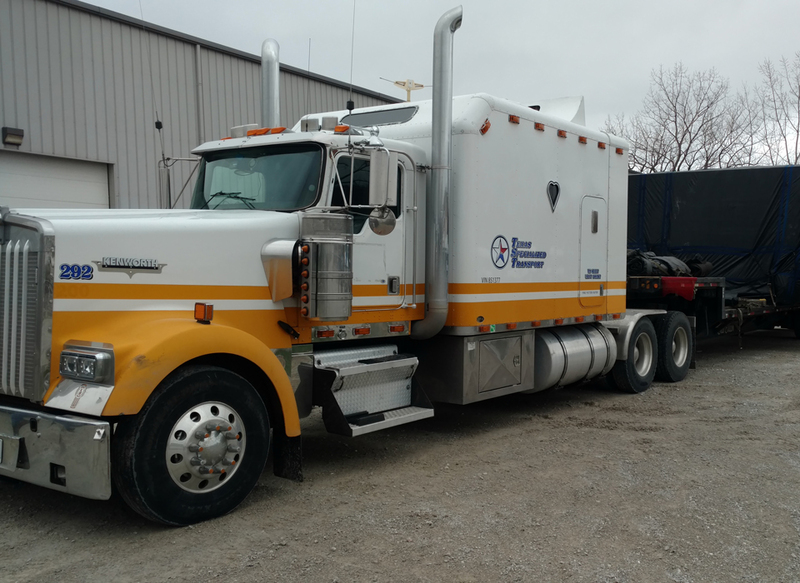 Texas Specialized Transport LLC is a specialty trucking and transportation company that handles shipments that most trucking companies simply can’t handle. 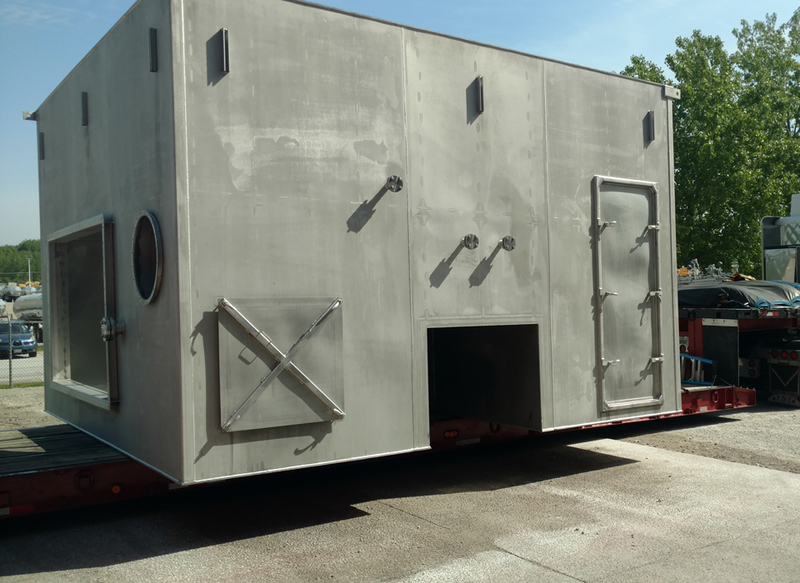 If you have a shipment that requires special equipment or other considerations that are out of the ordinary, you can count on us to get your shipment delivered on schedule, on time, and undamaged. Texas Specialized Transport LLC is your choice for fast and reliable local delivery in Elgin. We have provided businesses in our area with all their local delivery needs for many years. We take great pride in our commitment to offering our clients comprehensive pickup and delivery solutions, customized to their exact needs. 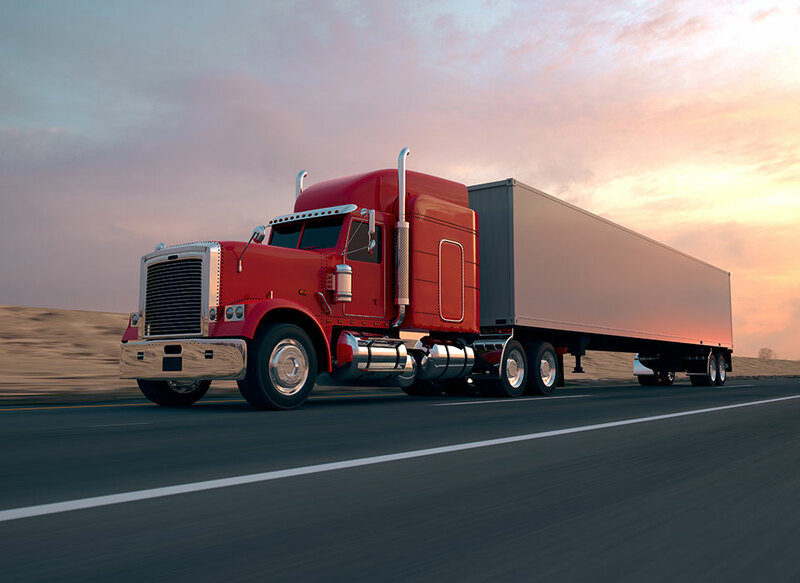 Texas Specialized Transport LLC’s team of freight trucking management experts are available to recommend cost effective solutions that can help you meet any transport objective. Offering a complete range of flatbed transport services, our reliable fleet can accommodate a full spectrum of transport requirements including tandem and multi-axle hauls as well as over-dimensional loads. Texas Specialized Transport LLC offers the highest level of customer service and efficiency. On the road 24/7, our trucks are linked to a support service which means that your goods are delivered safely to the right destination and at the right time. In addition, shipments are satellite monitored with convenient and continuous online tracking, as well as proof of delivery notification. All information provided is provided for information purposes only and does not constitute a legal contract between Texas Specialized Transport LLC and any person or entity unless otherwise specified. Information is subject to change without prior notice. Although every reasonable effort is made to present current and accurate information, LinkNow™ Media makes no guarantees of any kind.